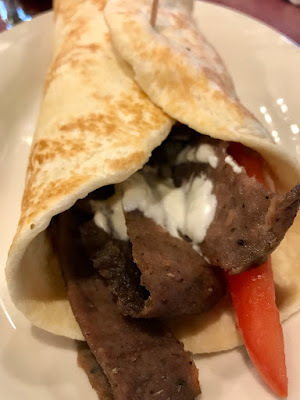 Mom Among Chaos received a free meal for her family to facilitate this post. All opinions are my own. 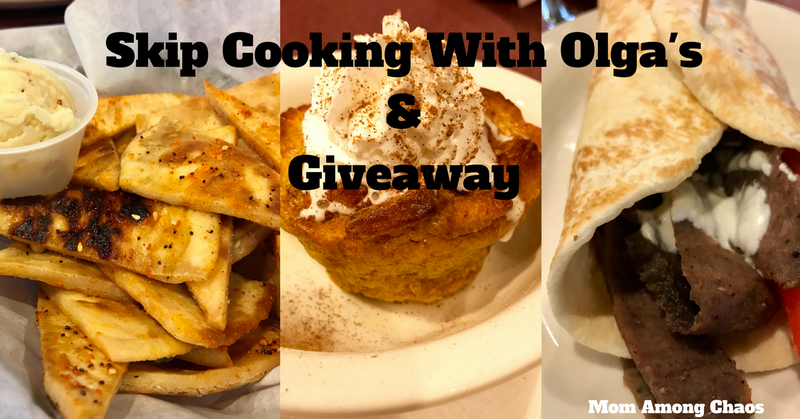 Skip Cooking With Olga's & Giveaway. Every once in awhile mom needs a night off. For me, that night usually comes on Friday. By Friday, I've had enough of getting up at 5:30 AM, and the stresses that come with having an active family. Olga's offered me a night off! 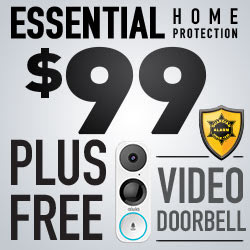 Yes, one that I wouldn't have to wait on or clean up after my family. So the other night we all headed into the Troy Olga's looking like hot messes to enjoy some much-needed family time. Skip cooking with Olga's? Yes, please! 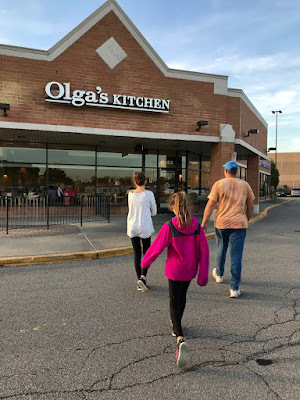 Olga's is my eleven-year old's favorite restaurant. She has a slight addiction to Olga's snackers. This is my daughter's super happy face due to her love for Olga's. This is my smiling face that I don't have to cook!!! Let's just say that Olga's Snackers disappeared quickly. My daughter enjoys them without the cheese. I think she's silly! I love the cheese! 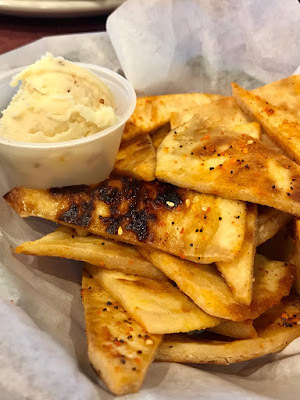 My two favorite sandwiches at Olga's are the Three Cheese Olga and the Original Olga. I love the bread and fresh ingredients from Olga's. 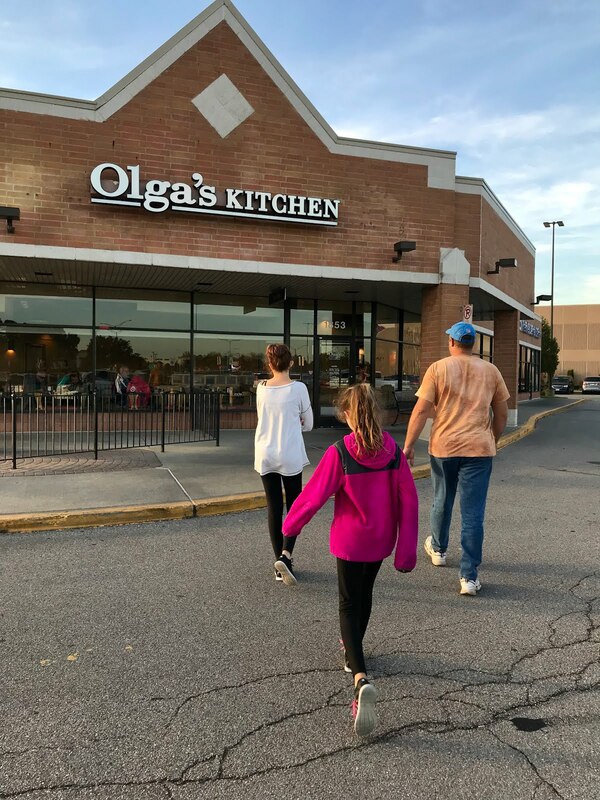 I've grown up visiting Olga's on a regular basis and so have my children. 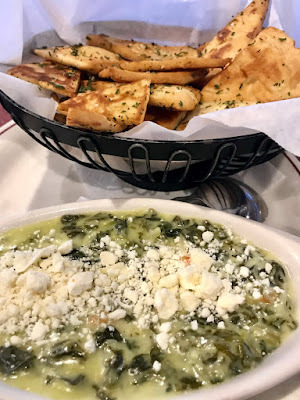 I stepped out of my traditional favorites this time and tried the Spinach & Feta Dip Snackers. They were tasty, but I still prefer the Snackers because I love the cheese so much. Olga's has a limited time pumpkin spice bread pudding. I didn't try it since I don't like pumpkin spice. My husband thought it was okay. 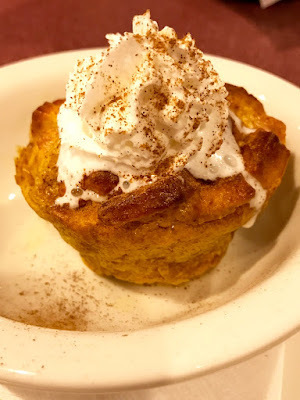 Fellow mom's you deserve a break, skip cooking with Olga's. You will be glad you did! Enter to win a $25 gift certificate for Olga's and take the night off!! !